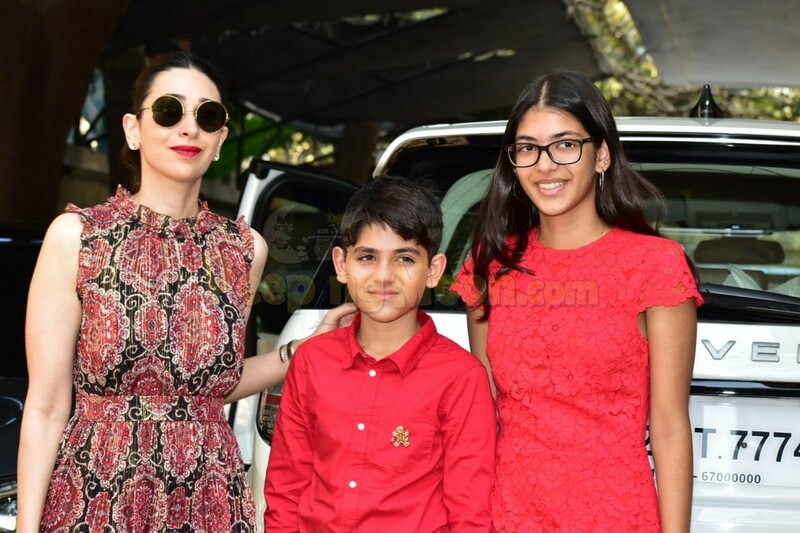 Christmas was celebrated with fervour and joy by the Kapoor khaandaan as Karisma Kapoor along with her children Samiera and Kiaan attended the annual lunch hosted by Kunal Kapoor at his residence in Mumbai. Kunal Kapoor is Shashi Kapoor’s son. 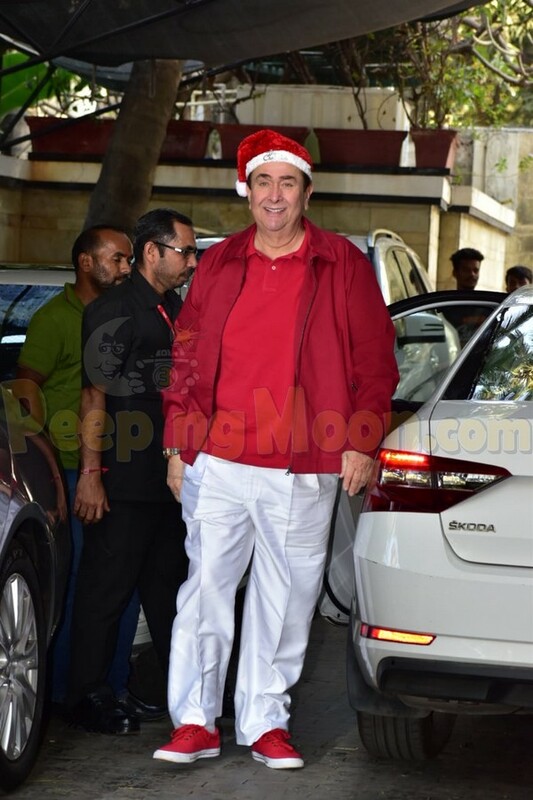 Shashi Kapoor and Karisma’s grandfather Raj Kapoor are brothers. 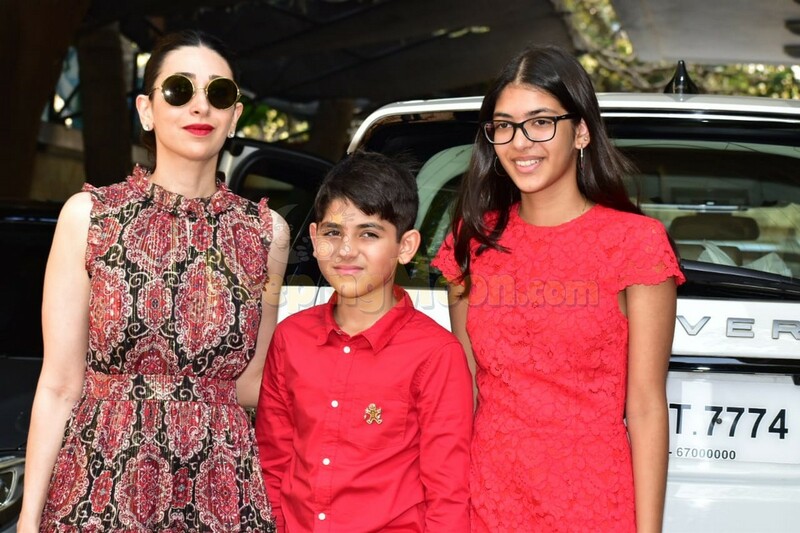 Karisma looked pretty in a red dress while Samiera and Kiaan smiled for the cameras. 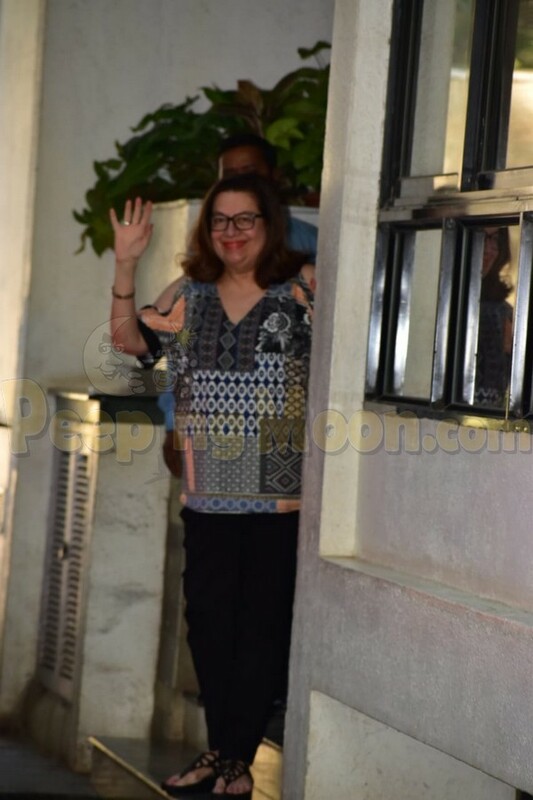 Karisma's parents Babita and Randhir Kapoor also waved to the paparazzi. We also spotted Armaan Jain. 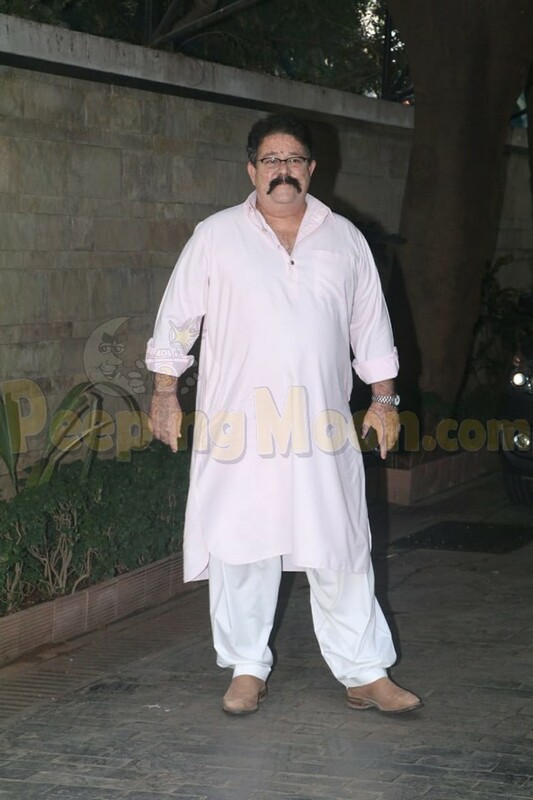 Kunal Kapoor wore white to the party!